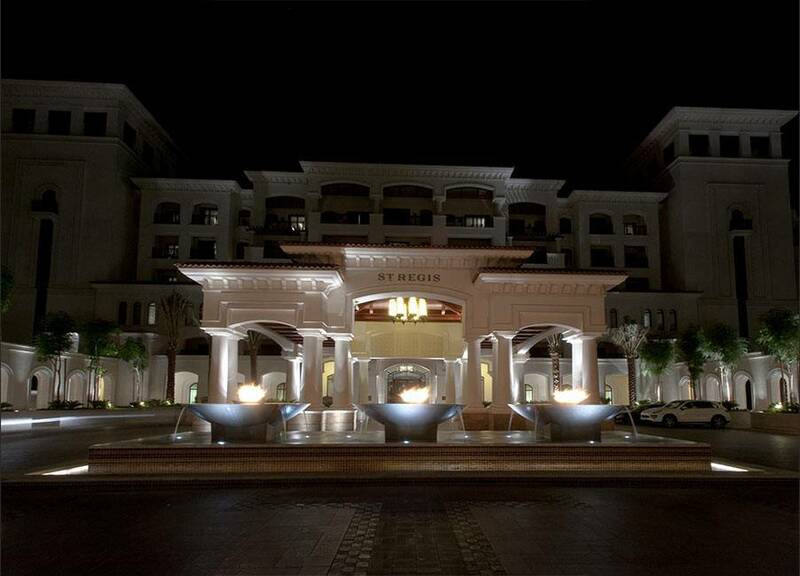 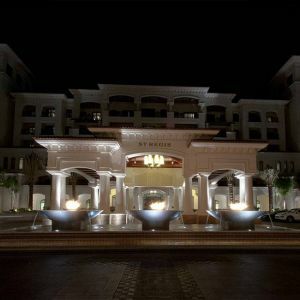 The St. Regis Saadiyat Island is an iconic Mediterranean style hotel offering guests a unique vision of luxury and unforgettable design. 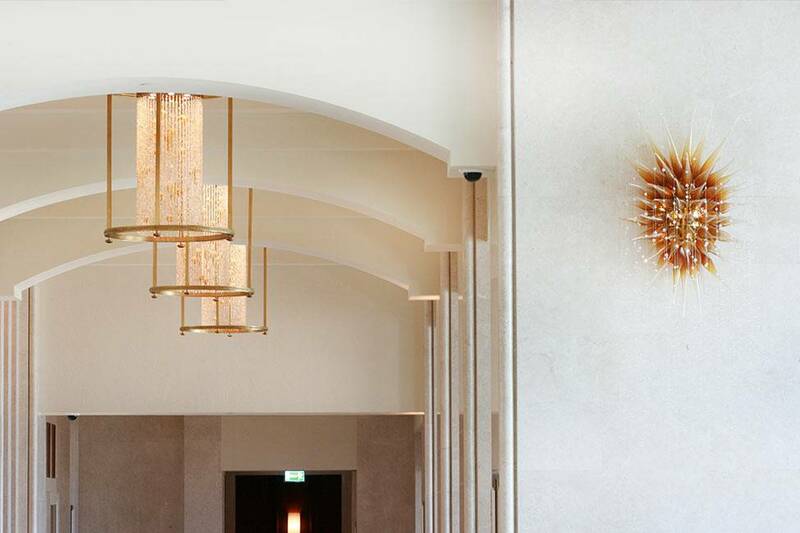 The hotel’s contemporary chandeliers create a lasting impression as they welcome guests into this oasis of perfect peace and tranquility. 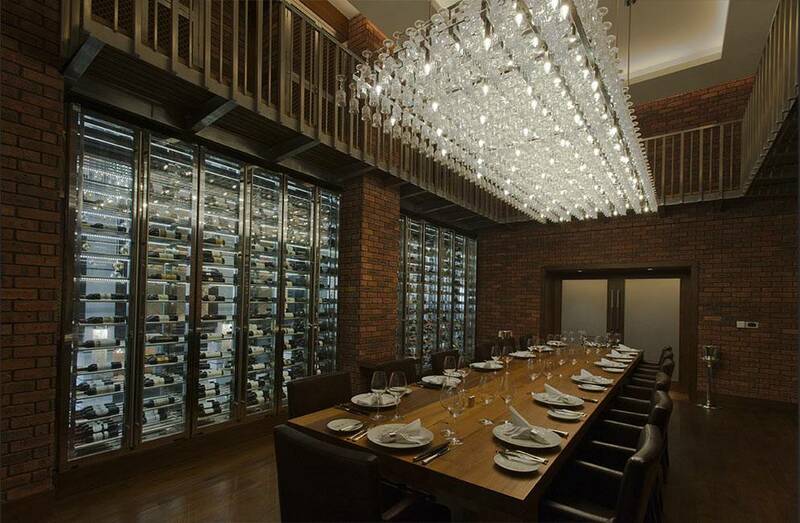 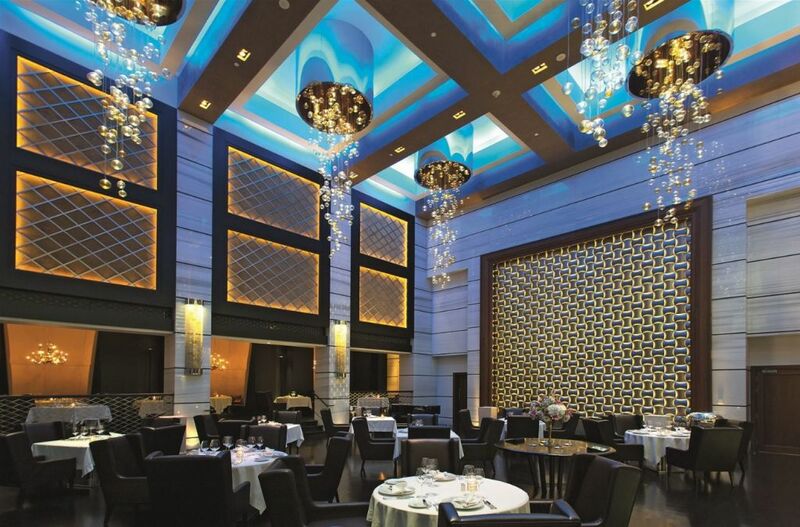 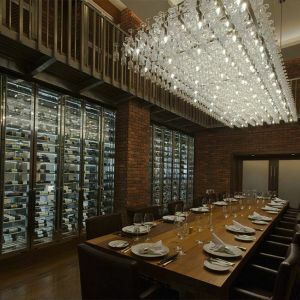 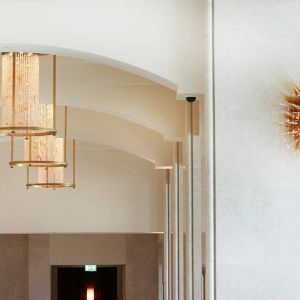 PRECIOSA Lighting partnered with Atlanta based design studio HBA which outlined fixtures representing the elements of water, earth, fire, and air. 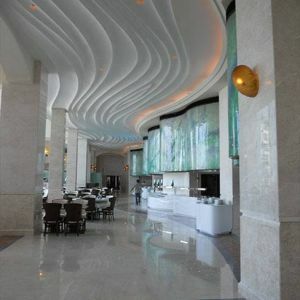 They had to be able to send visitors on a journey of serenity, lightness, and warmth as they move through the hotel’s spaces. 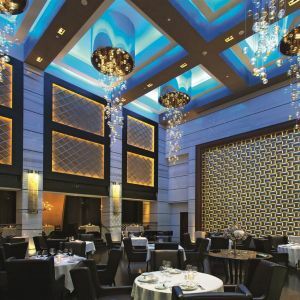 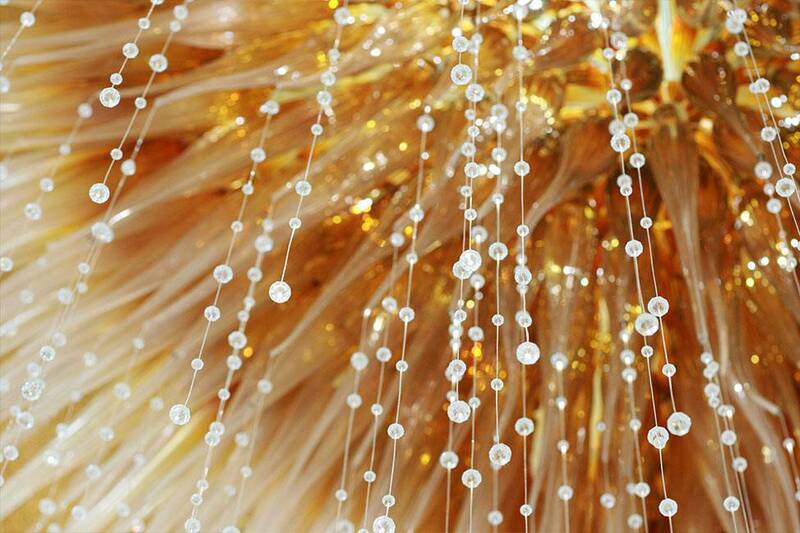 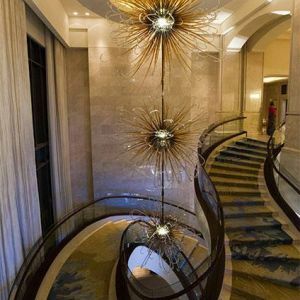 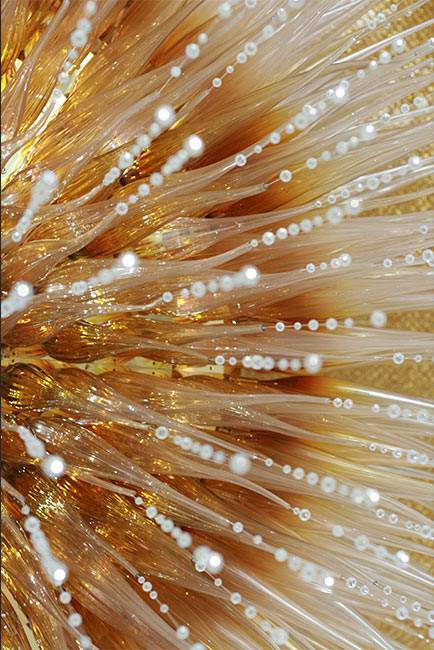 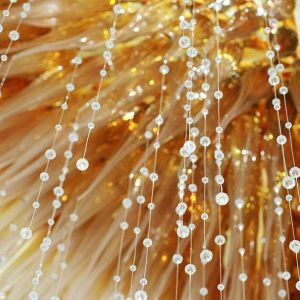 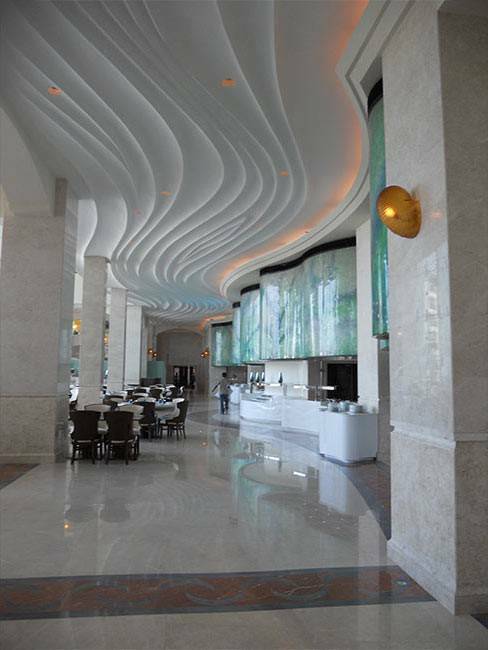 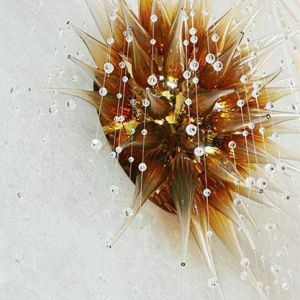 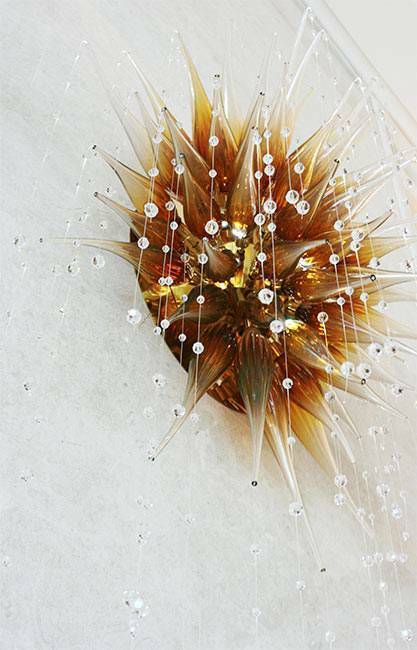 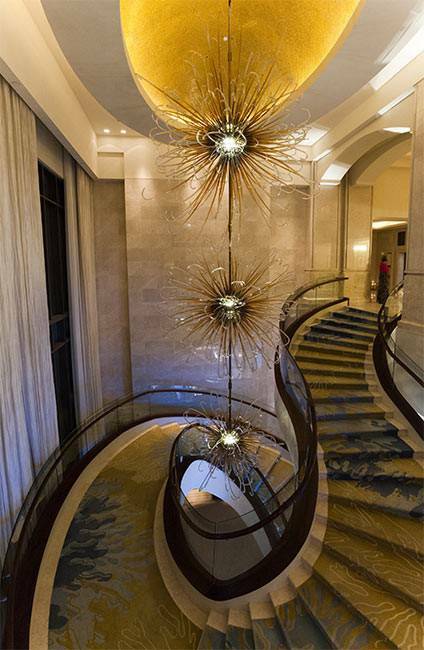 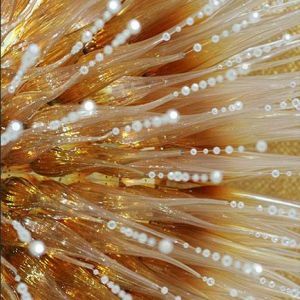 The breathtaking entrance lobby piece, inspired by the sun and the sea, is made of hand-blown tendrils combined with fiber optics and crystal pearls, which together create the illusion of gently falling water droplets.